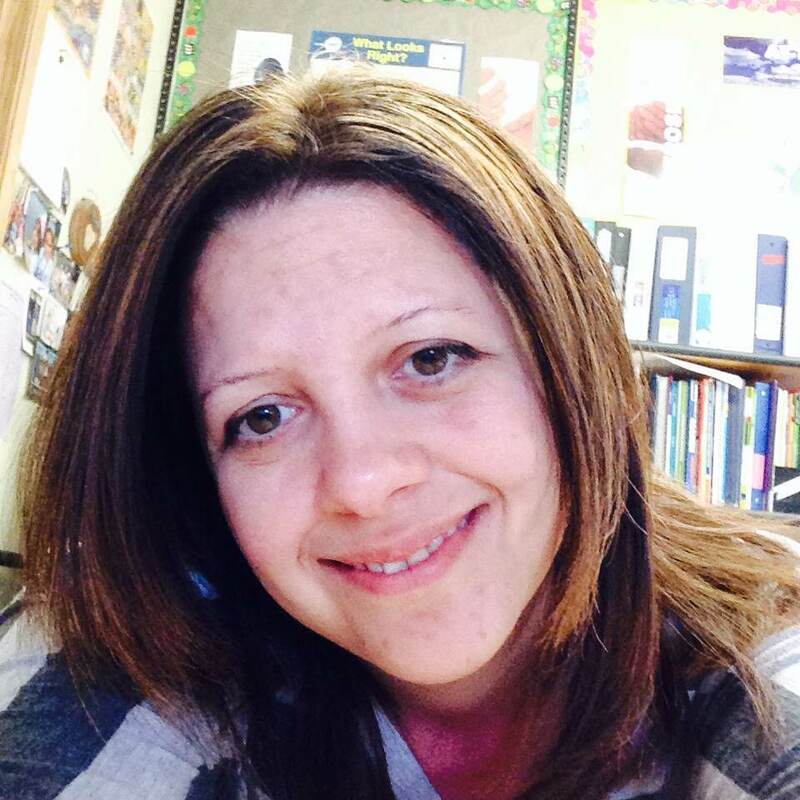 Welcome to Jody Holford, co-author of Dangerous Love. I’m a mom of two little girls (not so little really since my 12 year old just passed me in height). I have a wonderful husband who makes sure I eat lunch and that the ice trays are always full. I’m a teacher. I need to be busy but not the kind of busy where you have to leave the house or wear something other than yoga pants. I live in British Columbia but was born in Ontario. I spend too much time on the computer. It’s a very formulated process: Turn on computer, open up word document, start writing. Within 5 minutes, start reading Twitter feed. Go back to word document about ten minutes later. Take a break to look at Facebook and Pinterest for about fifteen minutes. Return to word document and write some more. Repeat. What authors have inspired you to write? Rainbow Rowell, Nora Roberts, Jill Shalvis, Rachel Gibson, James Patterson, John Green, Sandra Brown, Karen Robards….I could just keep going and going. You’re braver than you believe, stronger than you seem, and smarter than you think. Okay, I didn’t say that; Christopher Robin did. But it’s more true than you can imagine. Find other writers to connect with—they will get you through the hard times you’ll face; those moments when you want to quit—they’ll talk you off that ledge. They’ll celebrate your successes and you’ll be thrilled about theirs. Be supportive of others because you’ll need their support. Take time to celebrate your own successes without thinking about the next thing. I forget to do that—to just be happy with the journey. What’s more important: characters or plot? Character. I say this because it’s easier for me to develop character. My weakness is plot and building enough conflict to sustain a full length story. 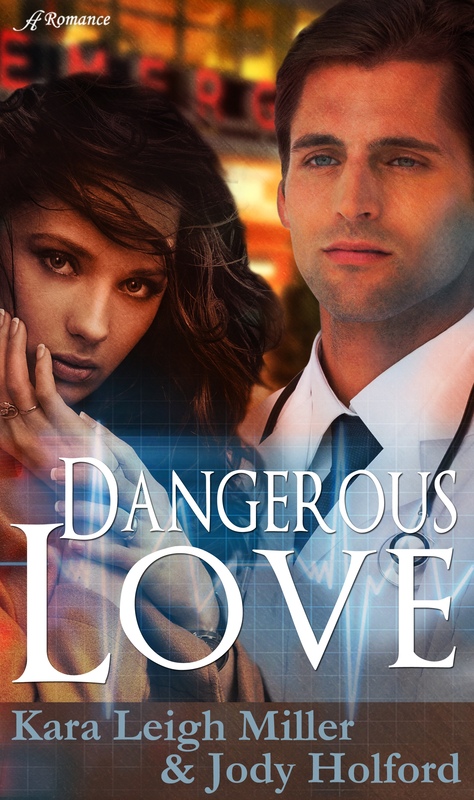 Dangerous Love releases on April 14, 2015. If you’d like to help with the blog tour or review the book, complete the form HERE.